Noel Gallagher is planning two new albums – including another under the guidance of current producer David Holmes. Gallagher appears on Beats 1 with Metallica’s Lars Ulrich this weekend – where he also opens up about brother Liam, Oasis songs and leaving the band for good. 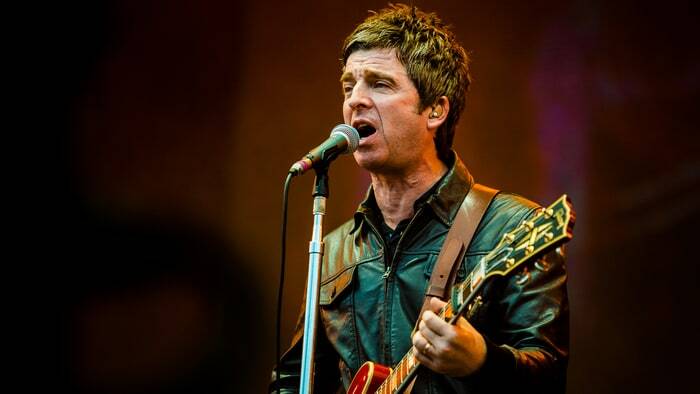 Noel says he’s got ‘plenty of material’ under his belt – enough for two albums, made in different ways. 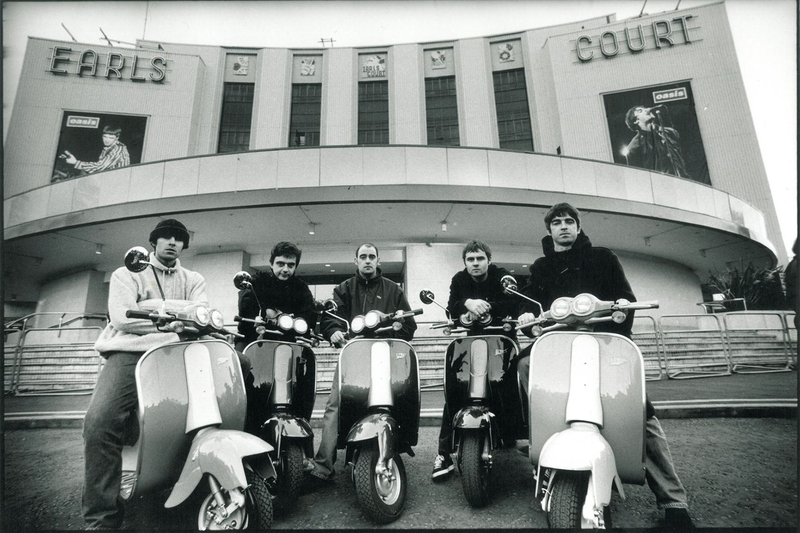 Noel also said he effectively helped launch Liam’s songwriting career – because he became ‘burnt out’ towards the end of Oasis. “Looking back on it now, I think I’d fallen slightly out of love with songwriting and I encouraged everybody to contribute because we were a band after all,” he said. The guitarist has also chopped down the number of Oasis songs he plays in his solo sets – but will never lose them completely.